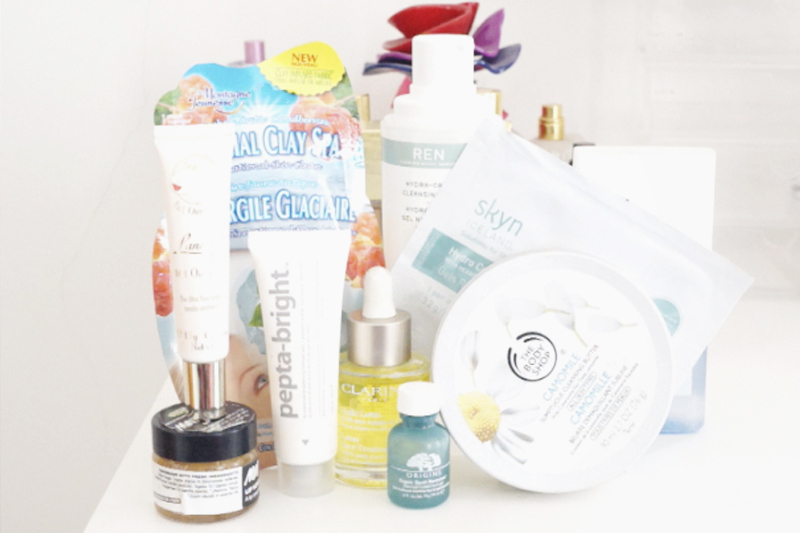 I made a video on some of my favourite pre party skincare products! Watch the video above or even over on my Youtube Channel. I'll be doing a whole series of party inspired get ready with me's over the next few weeks so keep and eye out for them on here or over on my channel. If you try one product from the video when your pre-party pampering then I really recommend the Montagne Jeunesse Clay Spa Mask. They are 100% eco friendly, natural bamboo fabric masks infused with various natural clays. I've been using the Montagne Jeunesse Glacial Clay Mask Its so cooling and calming while doing an awesome job at clarifying and refining the skin. They are also completely mess free which is always a plus! Aint no body got time for cleaning up! Do you have any pre party skincare secrets?